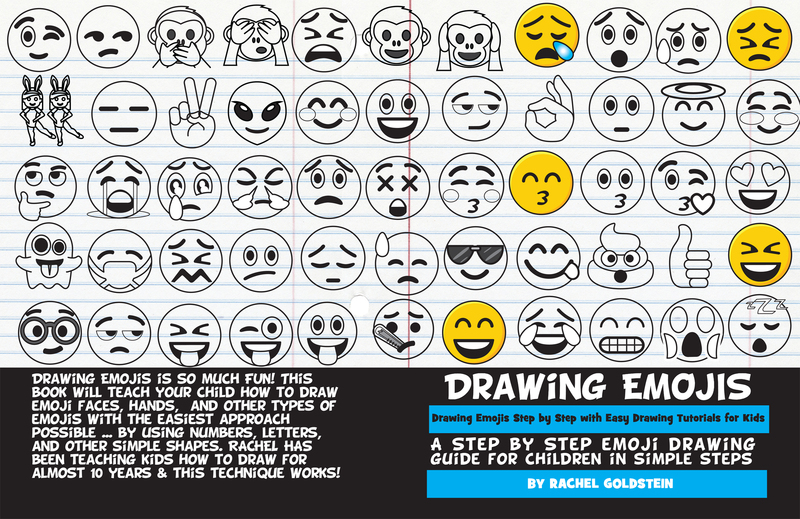 We just published our 10th kids' drawing book. 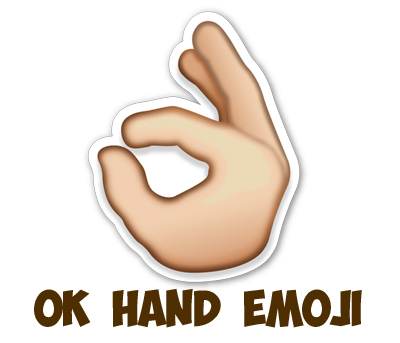 This one is for drawing 3-dimensional emojis in the coolest of ways. 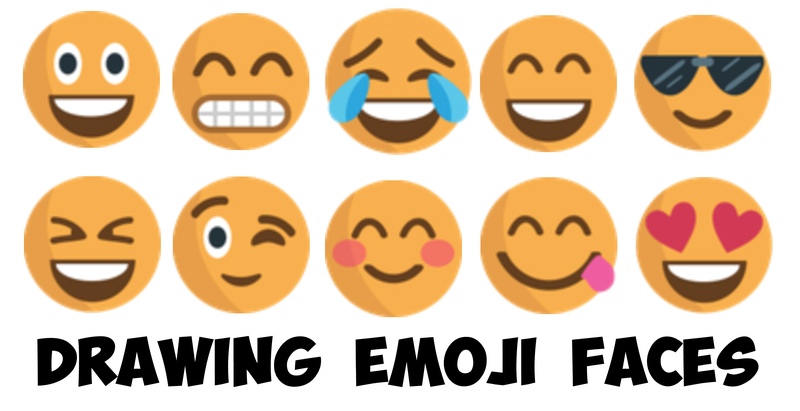 Learn how to draw sobbing / crying emojis with simple-to-follow instructions. 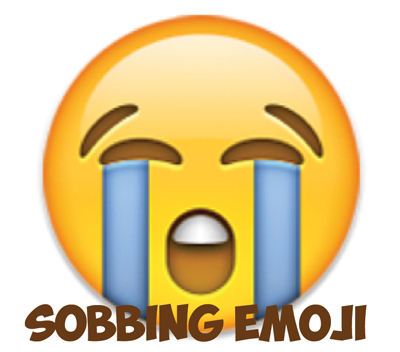 This emoji is widely used to show saddness on social networking sites. 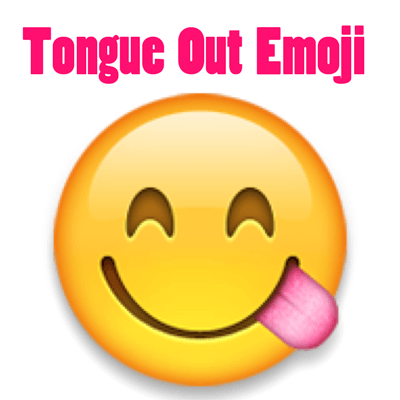 Find out how to draw this emoji for your friends and family. 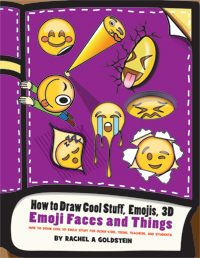 Learn how to draw the unamused emoji face that you see on social networking sites. 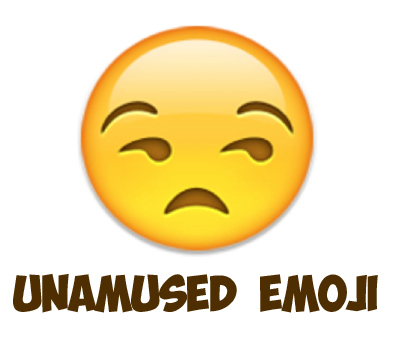 It is sort of like a "Meh" or "I don't really care" sort of look that this emoji makes. 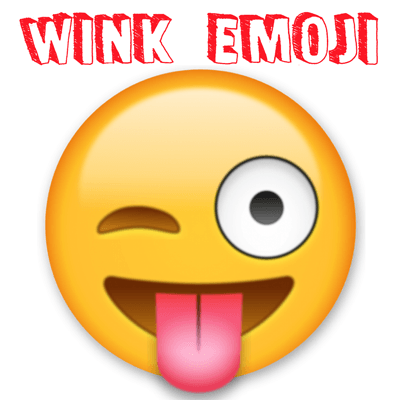 Learn how to draw this emoji with simple-to-follow steps. 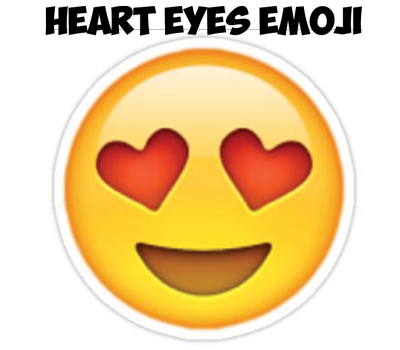 Learn how to draw this famous emoji - the heart-eyed face emoji. 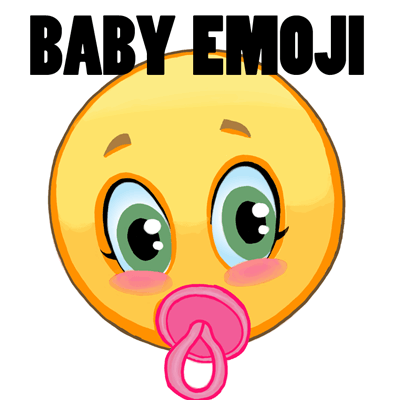 This is a great emoji to use for when you want to show people that you are in love or that you love something very much. 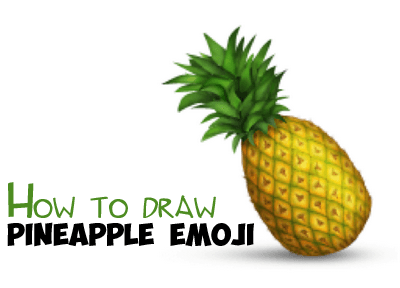 Find out how to draw it with the following simple-to-follow tutorial. 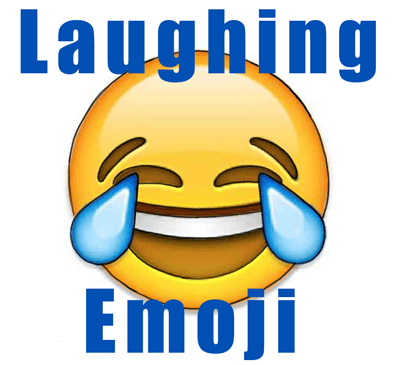 Learn how to draw the Laughing to Tears emoji that you see all over the net. It is pretty easy to draw, find out how with the following simple steps.